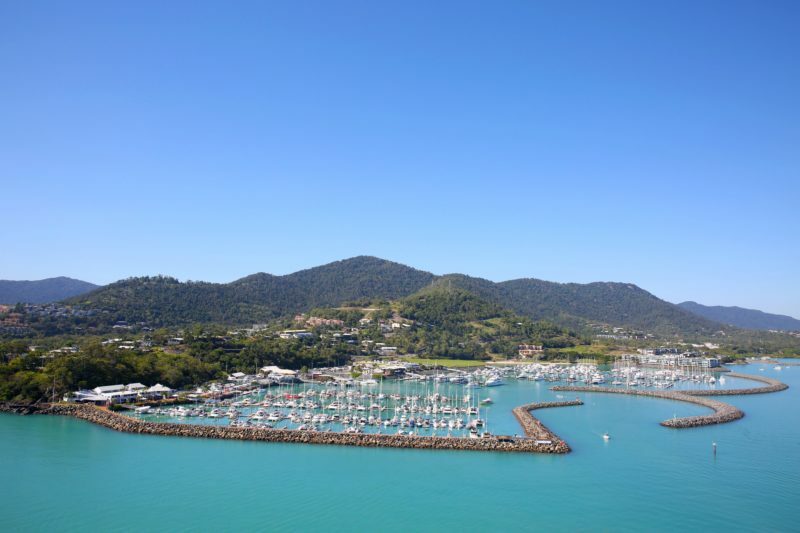 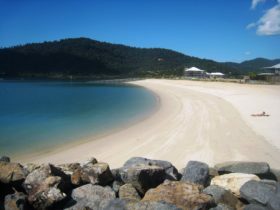 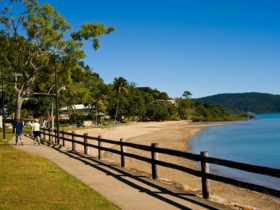 Abell Point Marina (APM) located in the heart of the Whitsundays has emerged as one of the premier boating destinations on the east coast of Australia. Having received a multi-million dollar facelift over the last five years, APM is realising its vision to be Australia’s most vibrant destination marina. 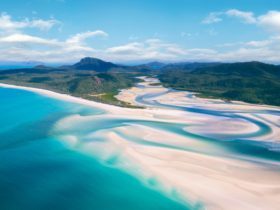 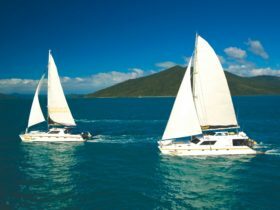 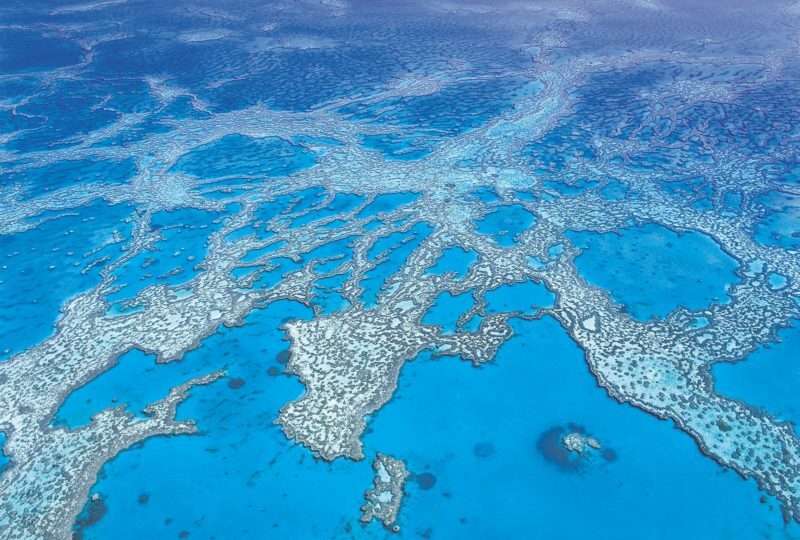 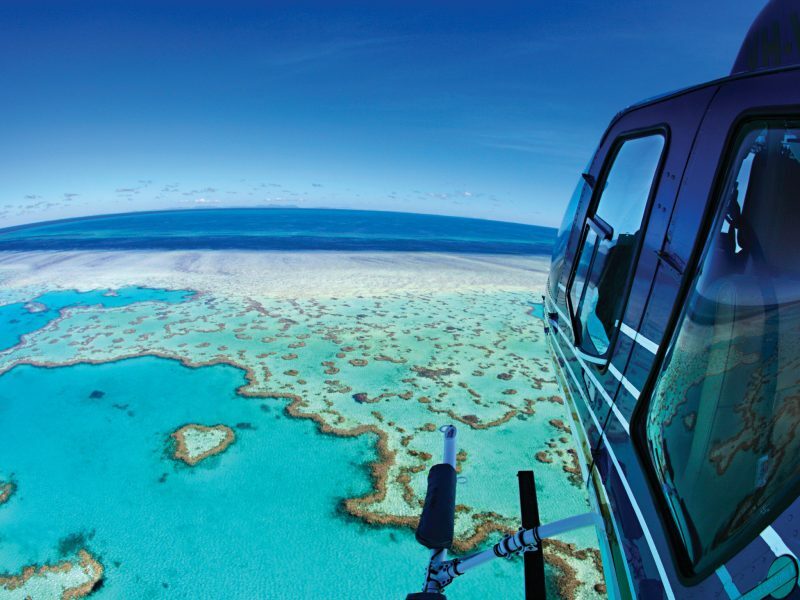 APM, located on the beautiful tropical coast of Queensland, is the gateway to the Whitsunday Islands and the world-renowned Great Barrier Reef. 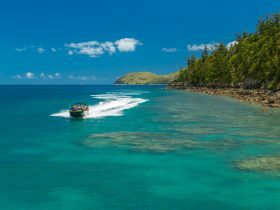 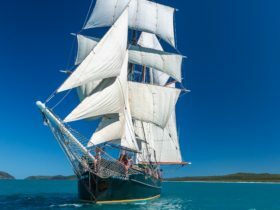 With impeccable facilities, an outstanding team of professionals and direct access to unparalleled cruising grounds, APM has gained the well-earned reputation of being the ideal destination to stay, play and explore the natural wonders of Australia.